The shiny effect brings about a luxurious appearance, just like the metal zipper. 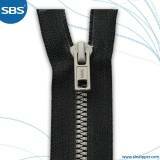 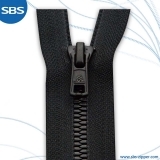 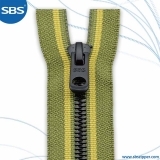 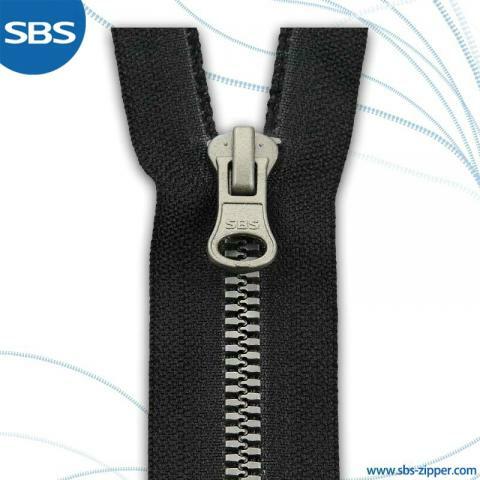 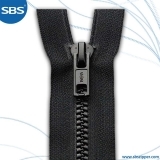 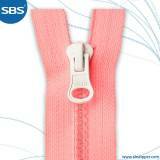 However, it's much lighter due to the plastic material used.The shiny film can be used on all of the teeth of SBS plastic zippers. 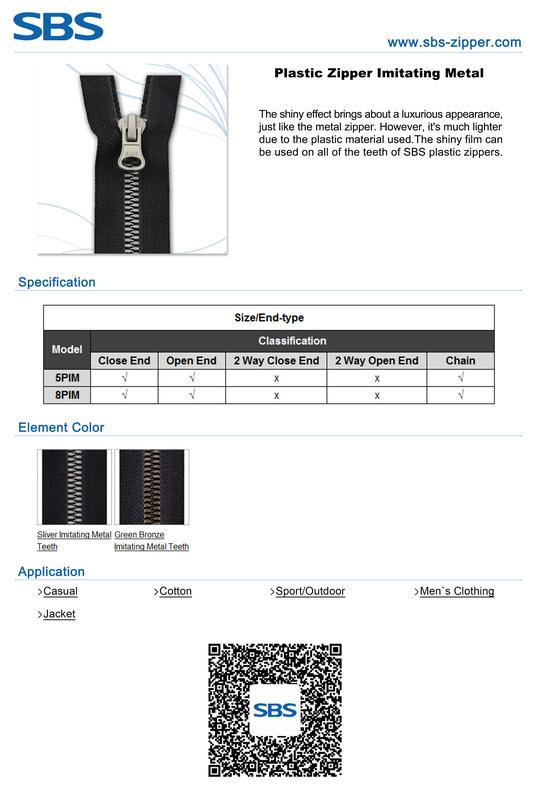 Strength is slightly lower than the standard item(holding strength,single element shift,single element crosswise strength lower than the same type of normal teeth). 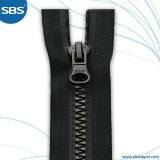 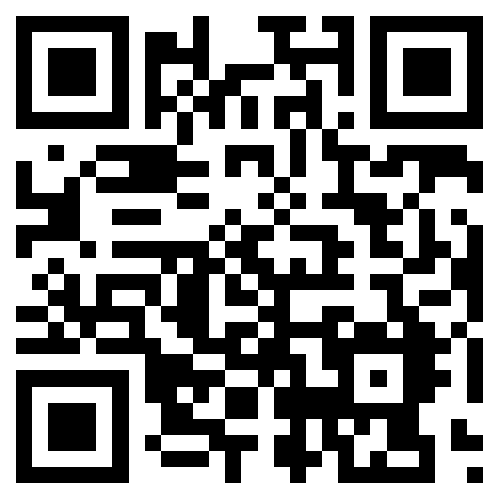 It is not suitable for thick clothing, luggage,boots and other heavy duty applications.